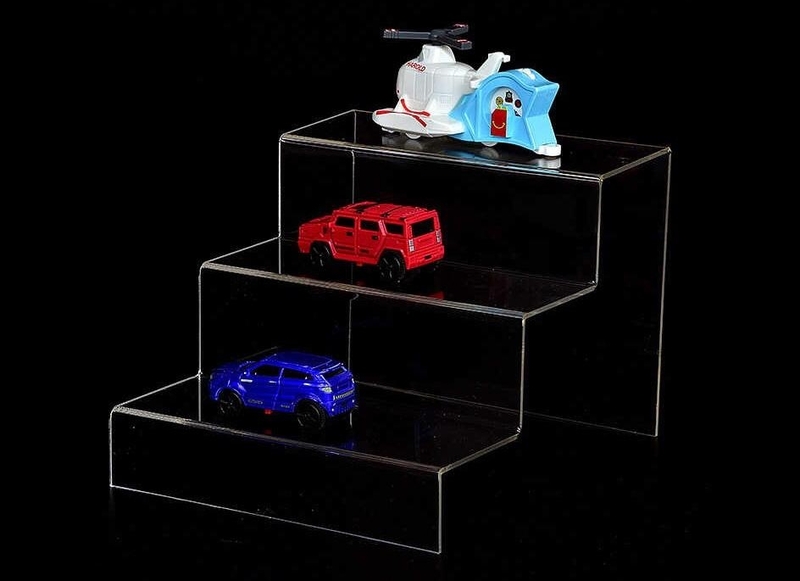 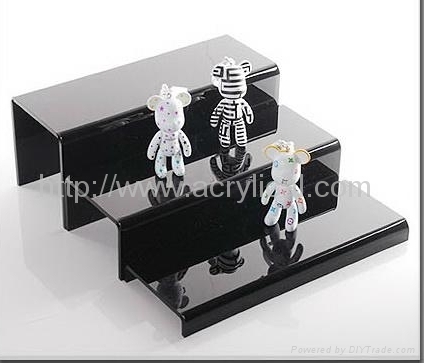 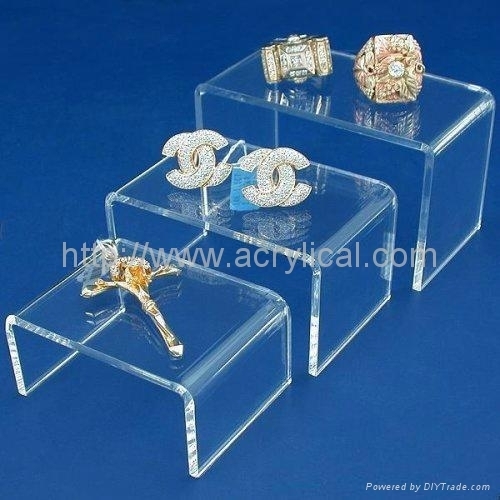 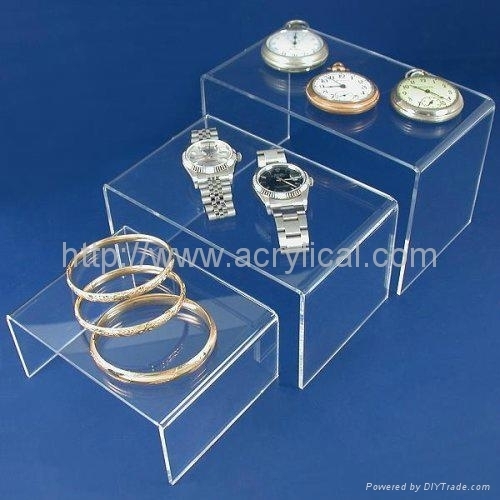 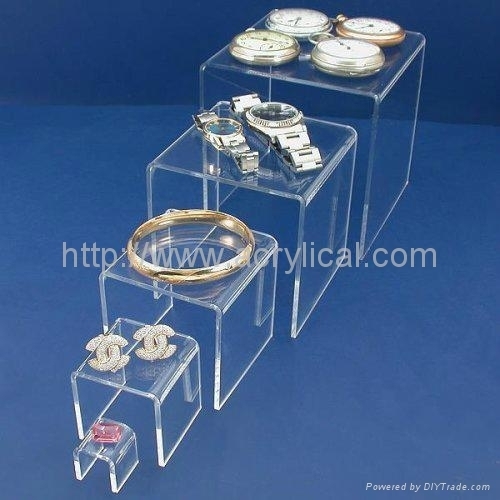 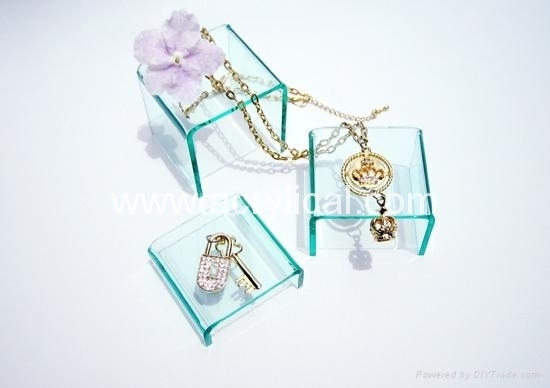 This beautiful, clear acrylic riser set is perfect to show off your paperweights, glass, Jewelry, porcelain or any small art sculptural pieces that are in your collectable collection. 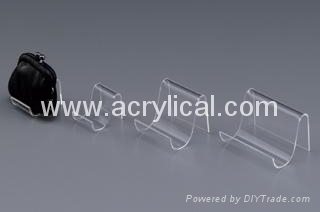 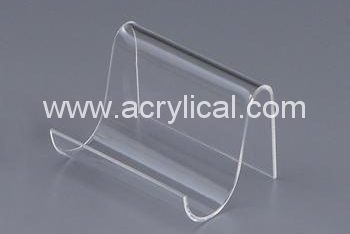 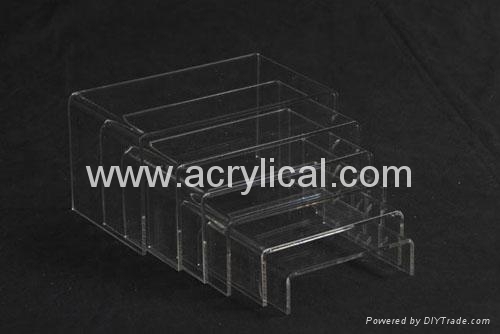 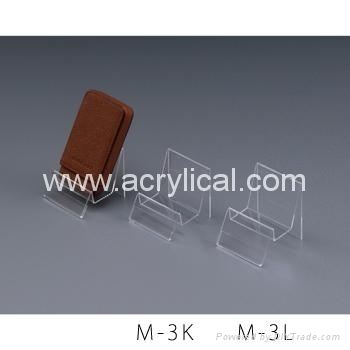 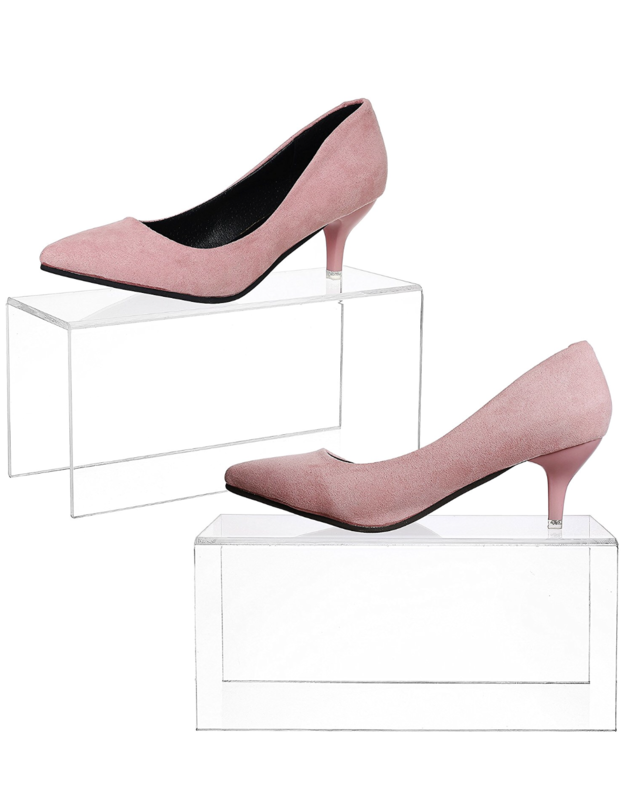 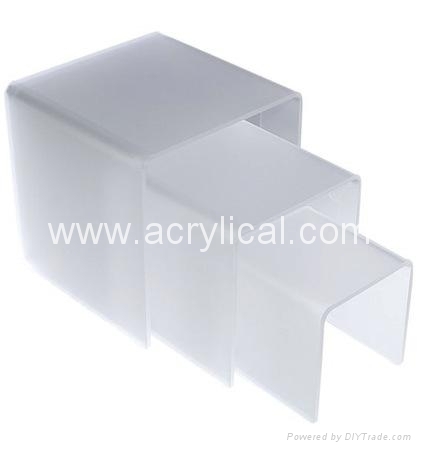 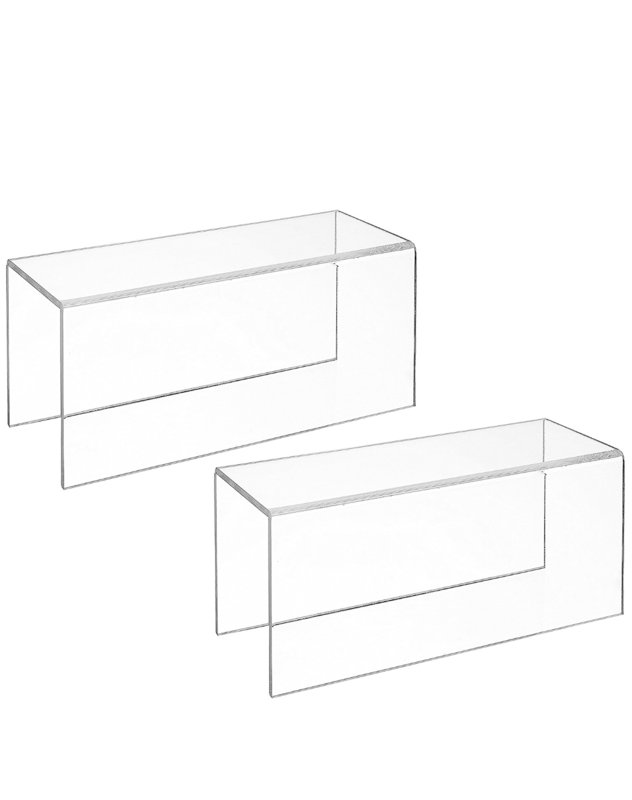 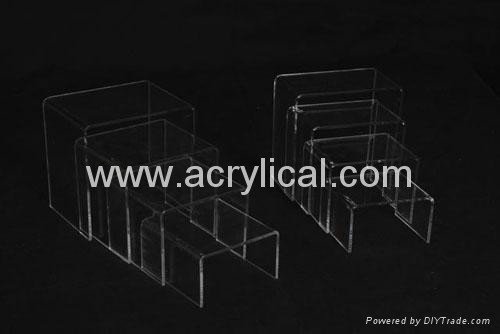 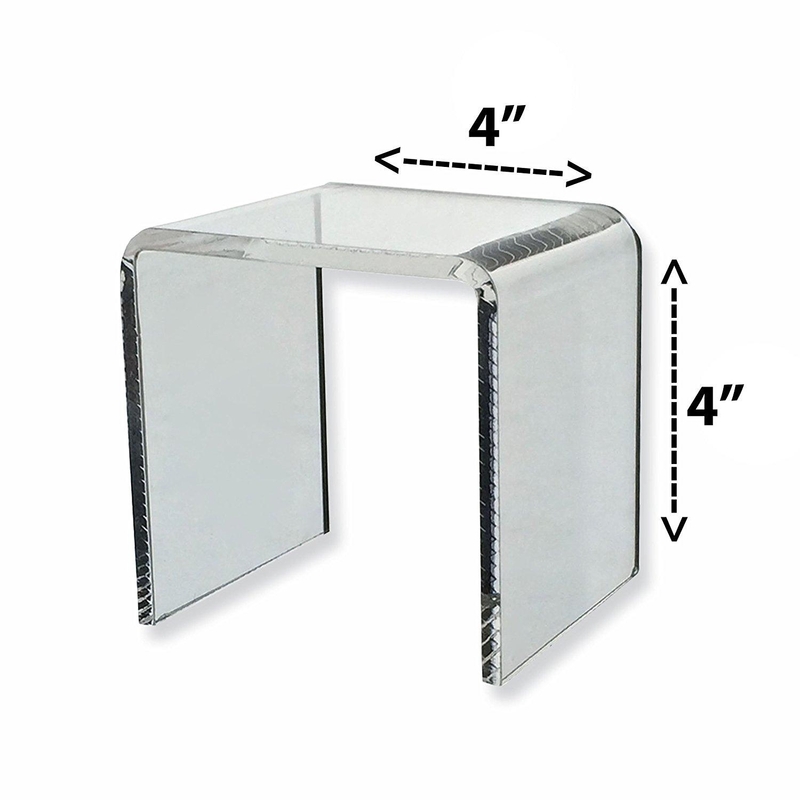 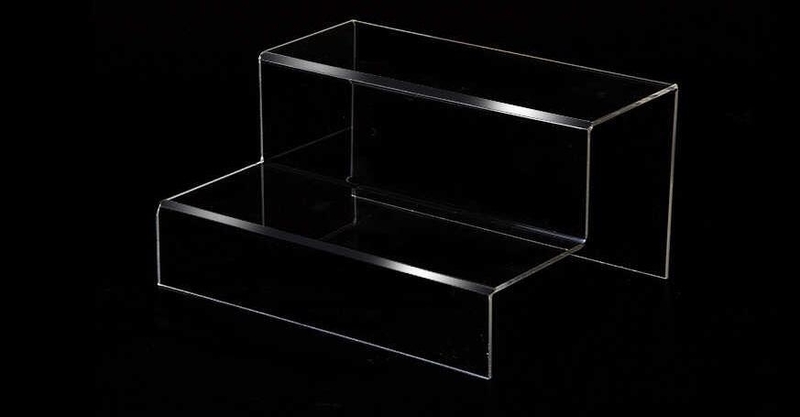 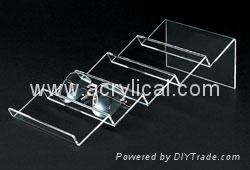 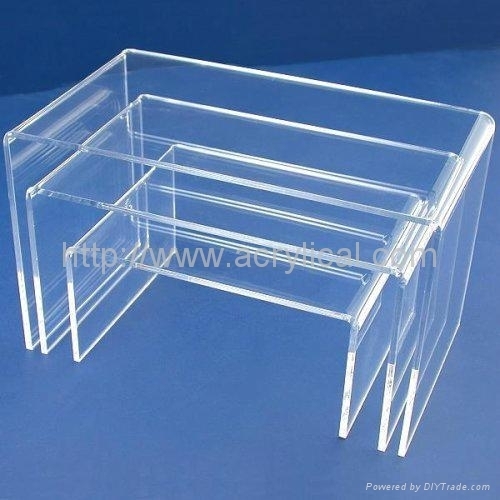 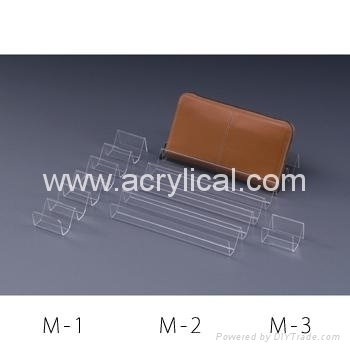 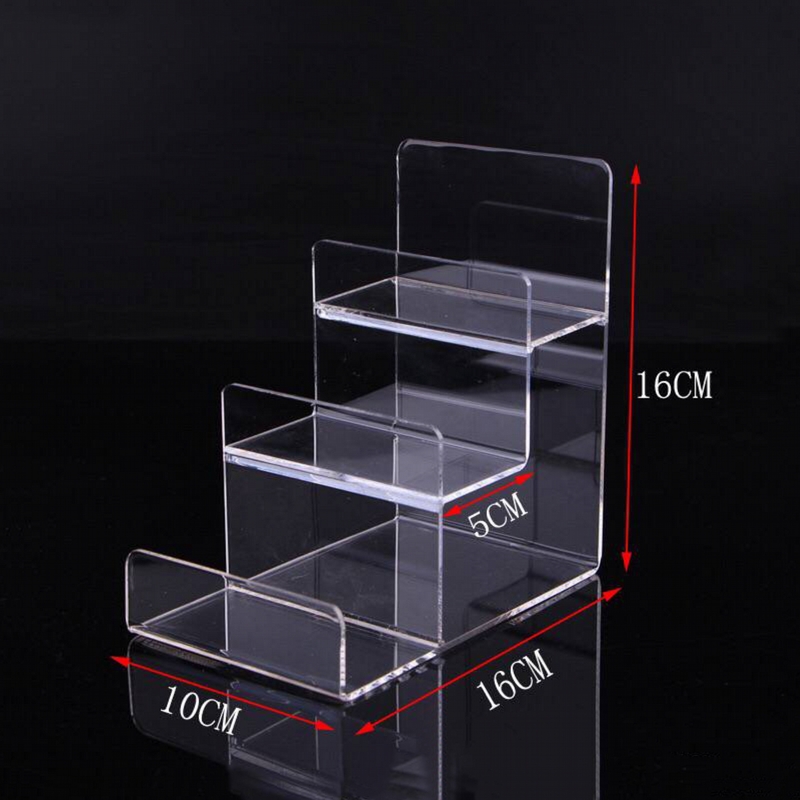 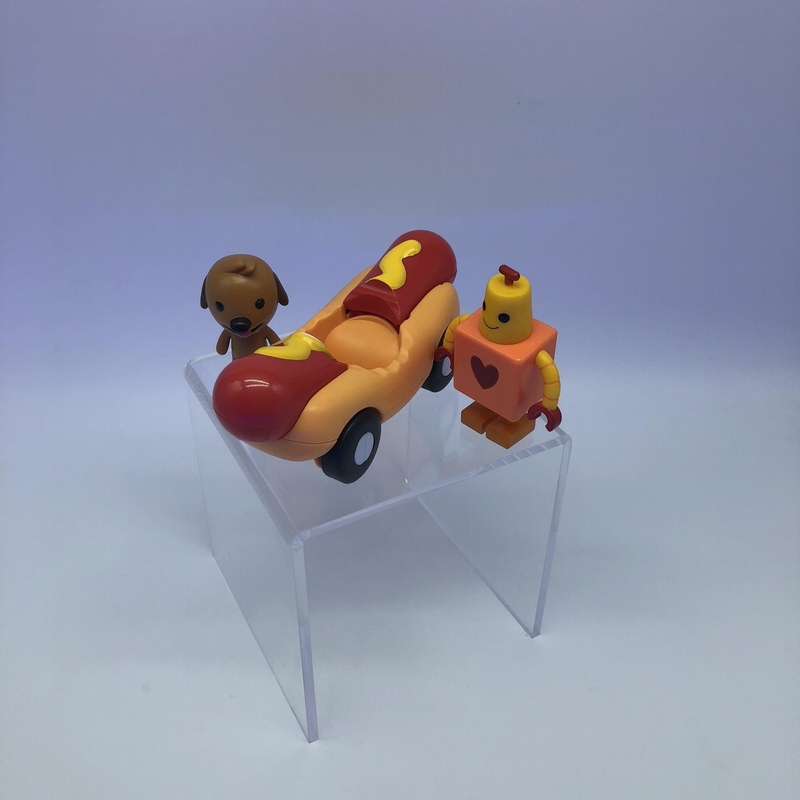 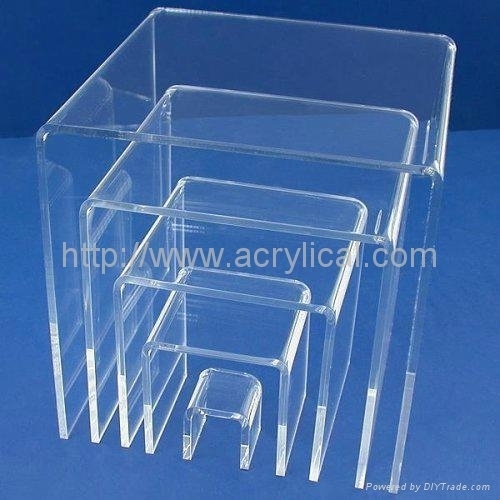 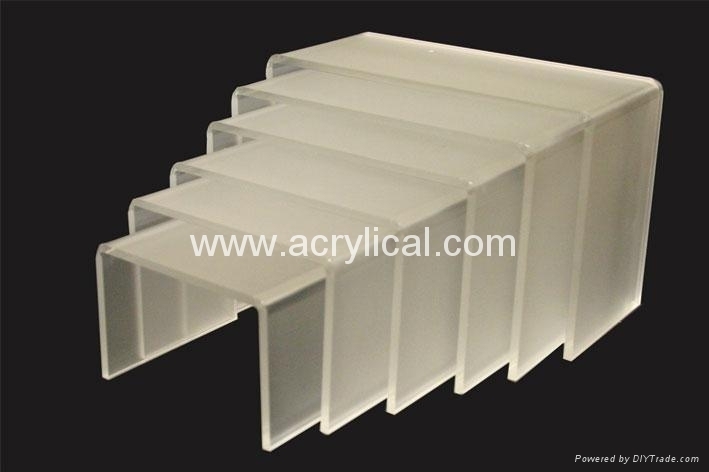 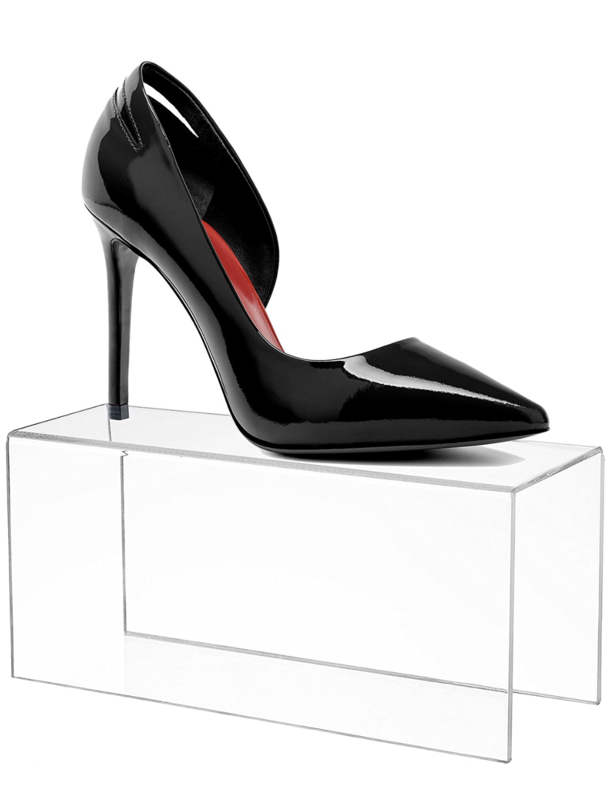 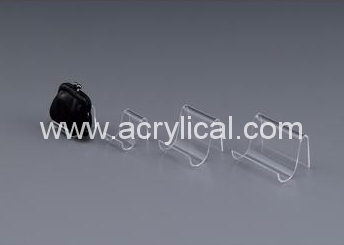 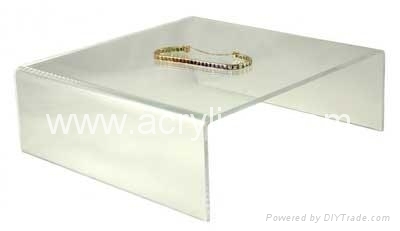 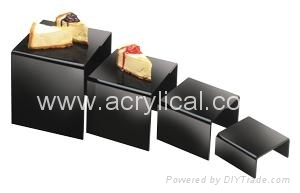 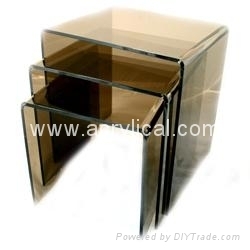 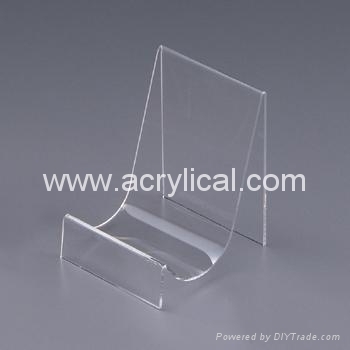 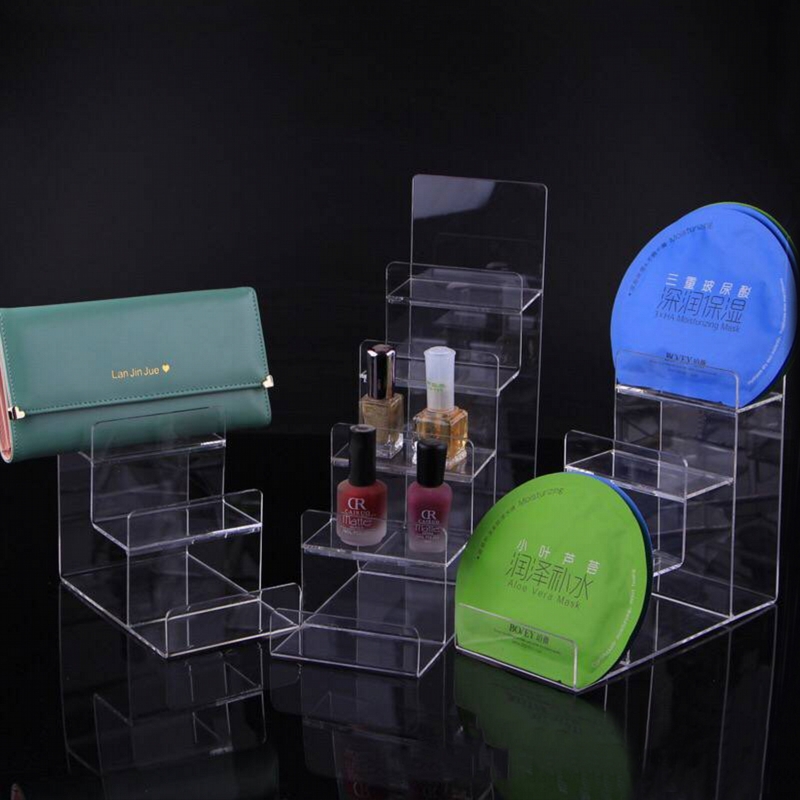 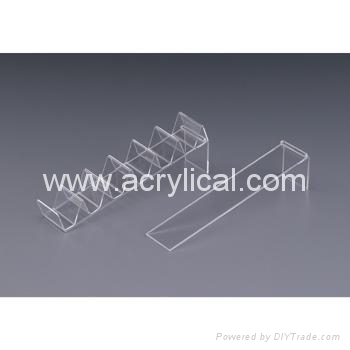 This clear acrylic display stand set is available in six different sizes, 3.75"x4"x3.25", 4.50"x4"x3.75", 5.25"x4"x4.50", 6"x4"x4.75", 6.75"x4"x5.25" and 7.50"x4"x5.75". 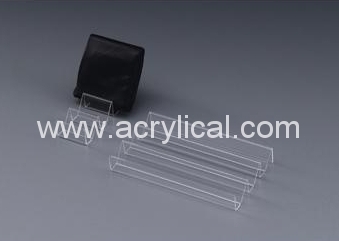 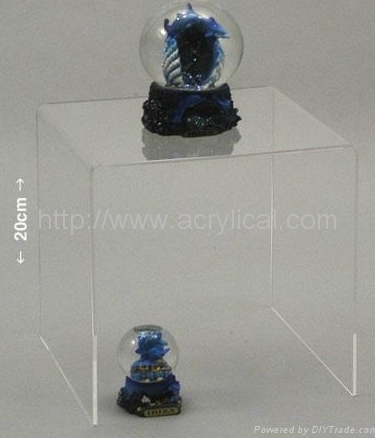 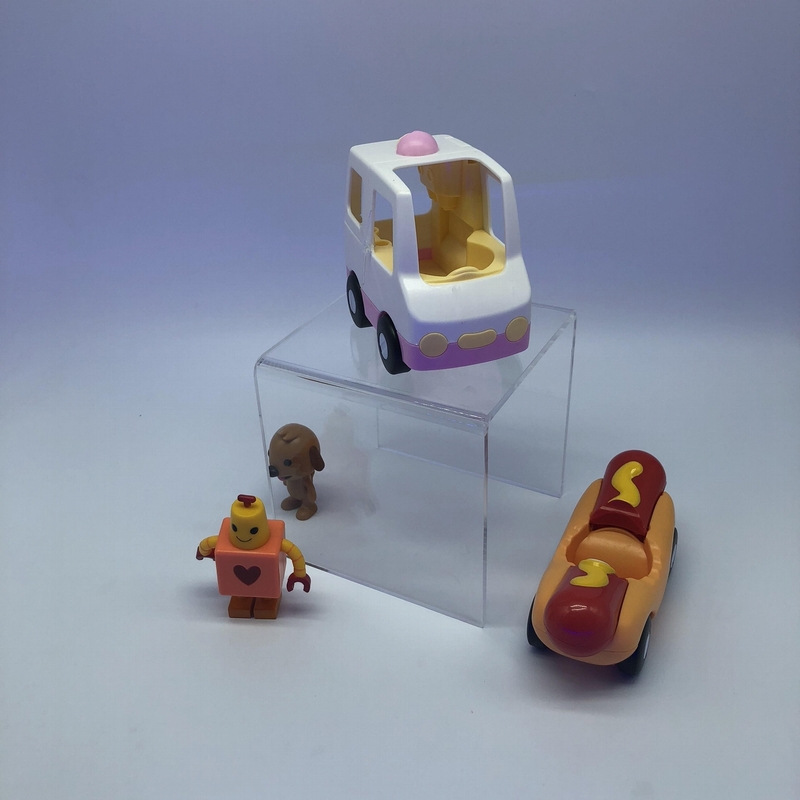 These display stands are sold in a set of 6 and are 3/16" thick acrylic for medium weight collectables. 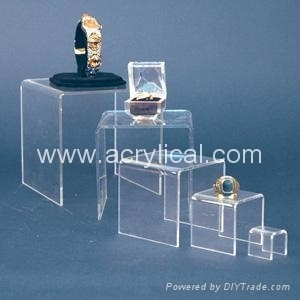 we also welcome tailor make for you. 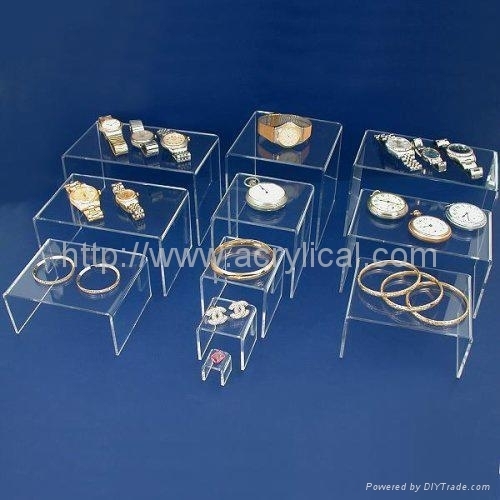 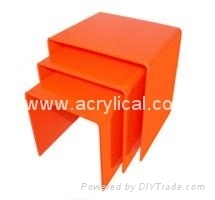 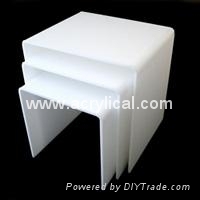 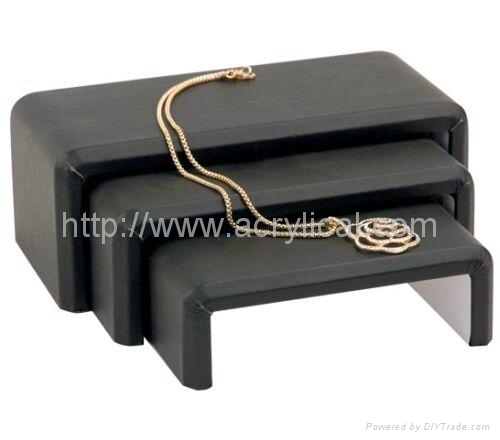 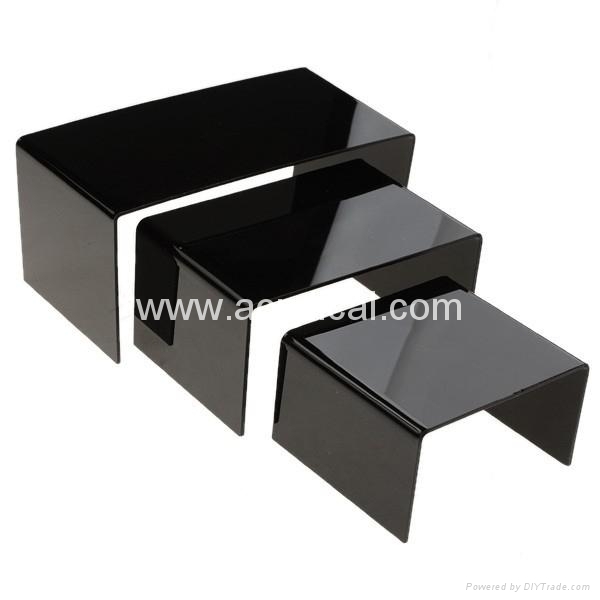 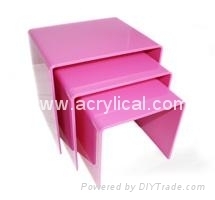 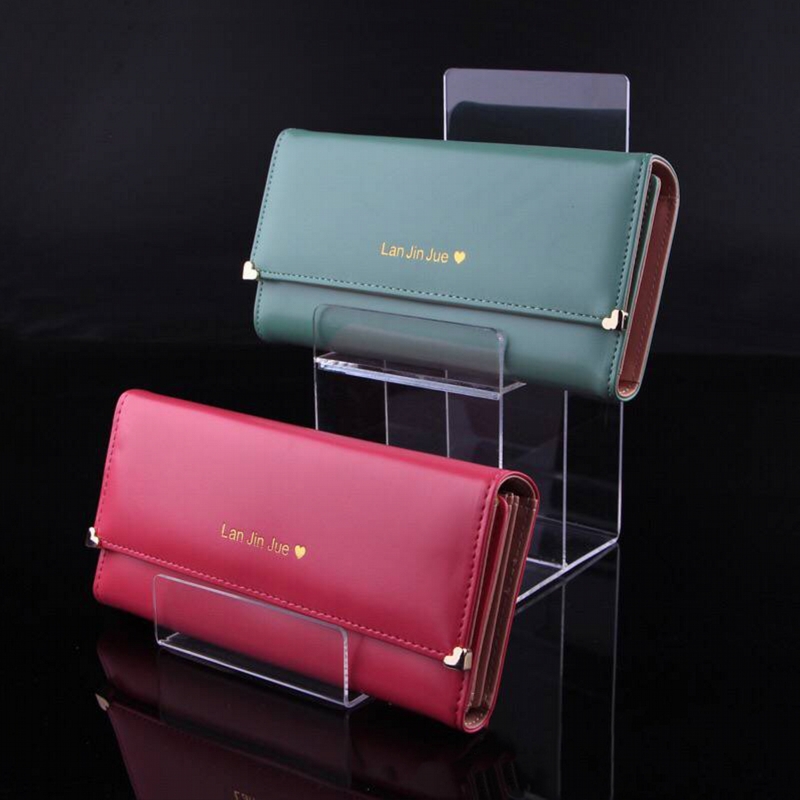 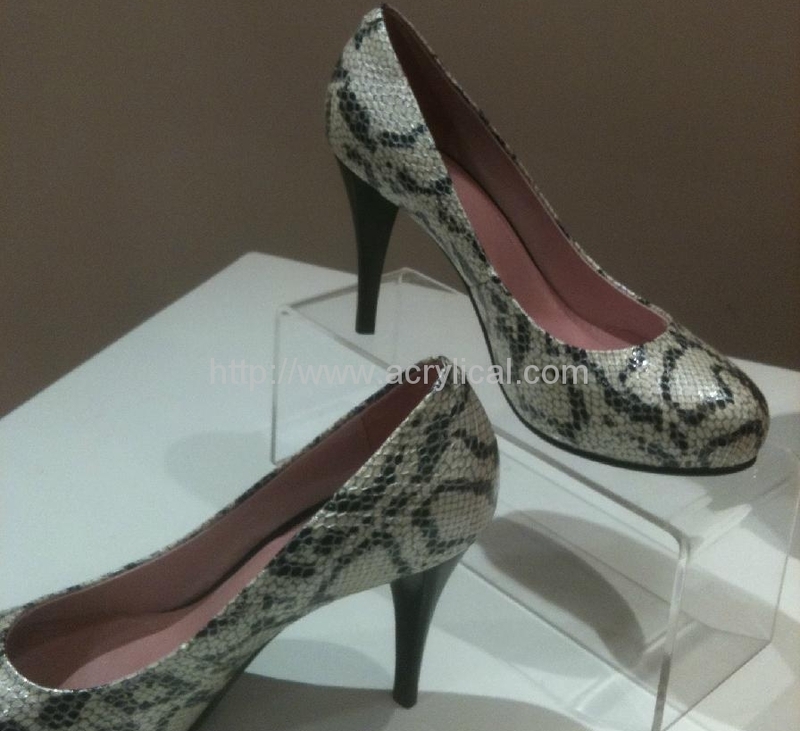 Please go to our product catalogue to get more detail or e-mail to us.